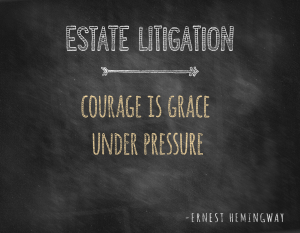 From will contests and trust contests to guardianship litigation, probate litigation and fiduciary litigation, our Charleston estate litigation attorneys provide seasoned legal counsel for any estate planning concern or conflict. 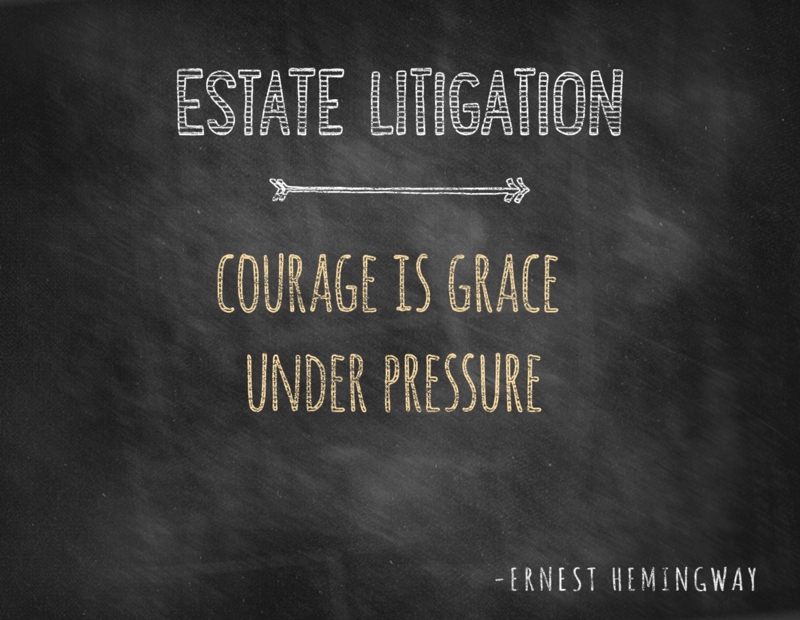 Estate litigation can be an incredibly long, costly and stressful battle without the proper legal support. 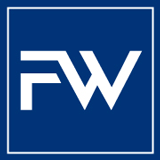 Our South Carolina estate litigation attorneys possess a unique expertise from handling an array of South Carolina estate litigation matters so that we are able to apply a multidisciplinary perspective to each client’s concerns. By providing all of our clients with experienced counsel, highly responsive communication and thoughtful legal representation, we work hard to champion for your legal rights and protect your financial security, estate management and family safety.